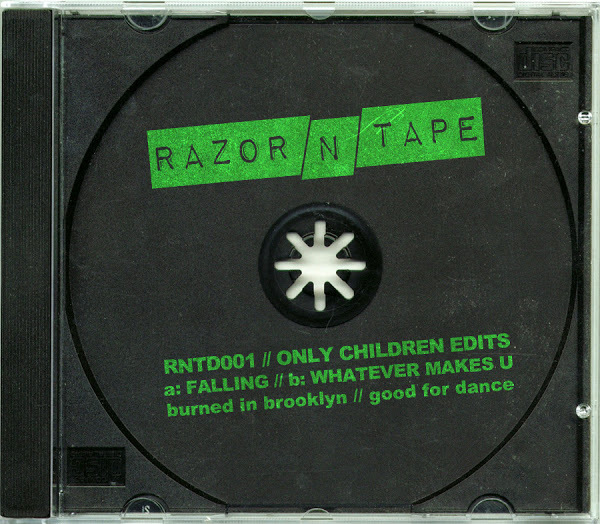 The young Brooklyn record label Razor-N-Tape just released its first digital EP and the artist is by re-edit masters Only Children! 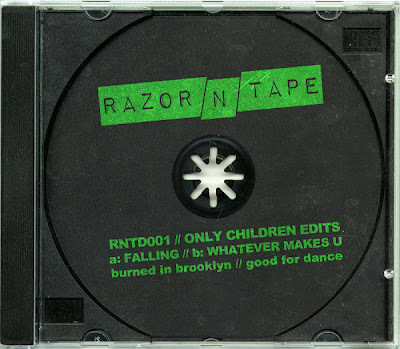 For the first song on the two-track release, the Chicago producers modernize and rework the 1983 post-disco single Falling In Love by New Jersey's Surface. It's a deliciously mid-tempo disco jam that will get your head bobbing!